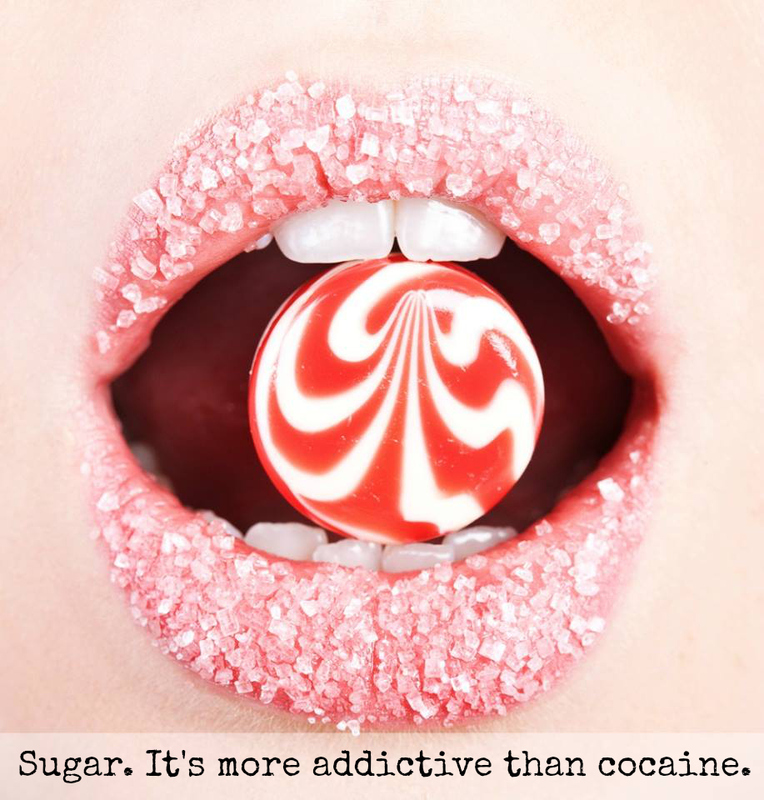 Sugar is extremely addictive and is very difficult to give up. It’s in everything (even in some bread in America!) and avoiding it becomes a part-time job. If you haven’t already seen this video about the effects of sugar on your brain, then take 5 minutes to do so now. Even though I allowed myself fruit and a small amount of maple syrup and honey, I found myself craving it during the day and annoyed when my usual routine of tea and a piece of chocolate would come up and I couldn’t have any of it. You become socially awkward. Oh sorry, I can’t eat that slice of birthday cake. Sorry, I can’t indulge in after-school ice cream. No thanks, I don’t want that very tempting homemade cookie you just offered me. I can’t split this amazing dessert with you at this wonderful restaurant. It’s funny how quickly you can lose friends over sugar. After a few days, something amazing happens. Your palate changes and you start craving saltier and bitter foods. Olives, pickles and strong cheese take the place of any cake and cookie cravings. It’s quite satisfying. Good things happen to you. Your skin clears up, the muffin top slowly shrinks, the belly flattens out and you become happier, calmer and lighter. By the time you can eat sugar again, you hesitate. There I was on Easter Sunday morning with a huge pile of delicious European chocolate and I didn’t have any. I sipped my green tea and watched my children dive in. Later, I did indulge and the first bite of a Lindt chocolate bunny was indeed quite beautiful. But then it tasted quite acidic and terribly sweet after 40 days without it and I didn’t crave more. Now I’ve decided that sugar for me will be the occasional treat. I won’t ban myself from it for a while but it won’t be a part of my daily routine like it used to be. Perhaps that slice of cake will have to wait until the weekend. Life really is sweeter without sugar. If you are interested in a sugar detox or a clean eating diet, contact me and I can help you out! 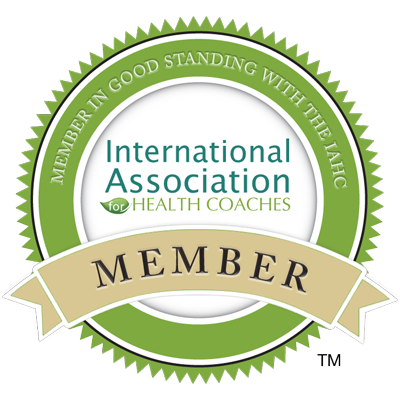 I’m offering 7-day clean eating and whole foods based cleanses starting in May and June. And since I started eating healthy I can totally relate to “2.You become socially awkward”. I’ve been thinking about this for a while– probably time I tried something similar!